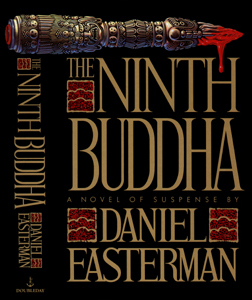 Cover art for the 1988 Doubleday hardcover first edition of The Ninth Buddha by Daniel Easterman. Illustration by Peter Thorpe. Cover of the 1988 Doubleday hardcover first edition of The Ninth Buddha by Daniel Easterman. Design and illustration by Peter Thorpe. The Doubleday hardcover first edition of The Ninth Buddha by Daniel Easterman was released in 1988. 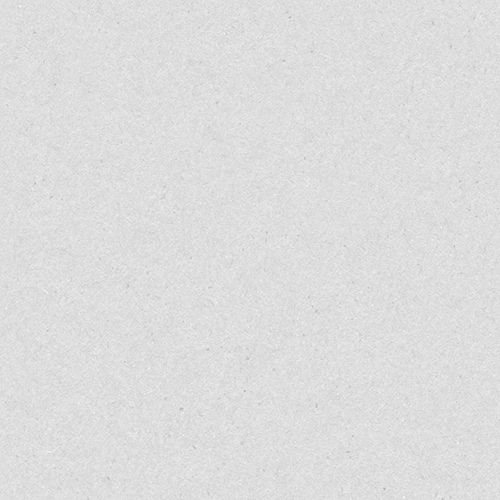 Design Director: Alex Gottfried. Design and illustration: Peter Thorpe. Hand lettering by Timothy McCarthy.